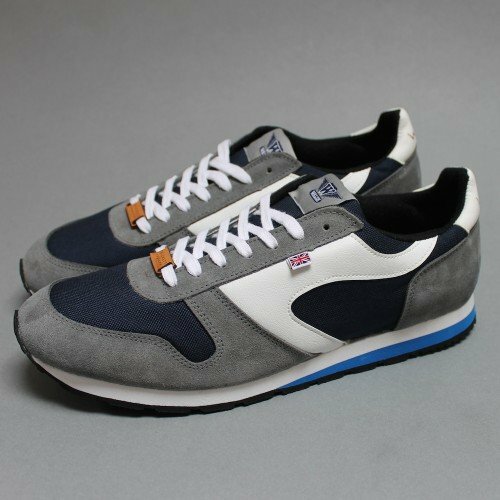 On Saturday 25th October at 9AM we will be releasing our 3rd shoe with Walsh footwear. It has been a pretty great watching all the comments coming in and the excitement building for this one so the very best of luck in snaffling a pair for yourself. Any questions please do get in touch, otherwise may the shoe buying gods be with you.